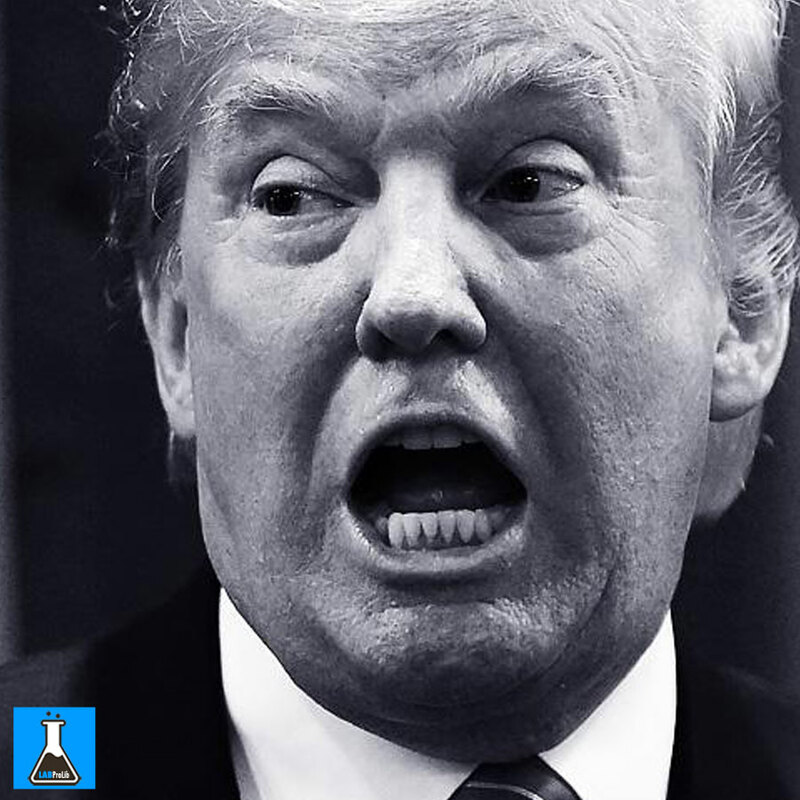 ANGRY TRUMP: Watch the full length explosive documentary Trump doesn’t want you see! This is the film that Donald doesn’t want you to see! Watch the explosive, exclusive film Trump has tried to keep from you for 25 years…Until now. How many people has he tried to sew? TRUMP: WHAT'S THE DEAL? from The Press and the Public Project on Vimeo.